Marshall Griffin is delighted to join the A.M.A.W London coaching staff. He originally trained at the Drama Centre, London on the 3 year acting course winning the Laurence Olivier Bursary in his final year. 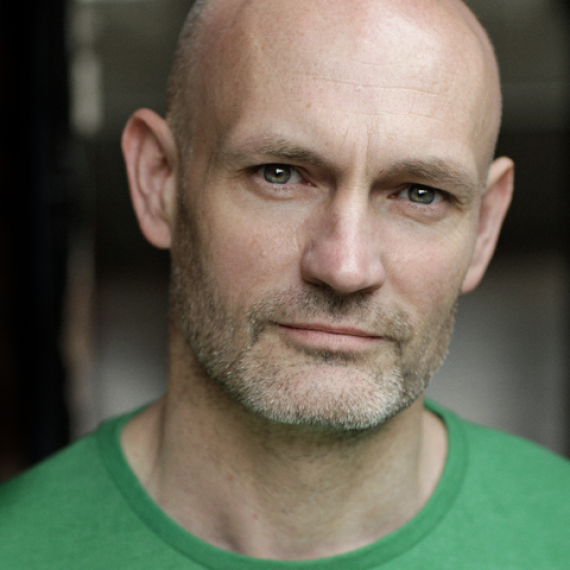 He has performed in many leading theatre companies including The Royal National Theatre, Shakespeare’s Globe and Frantic Assembly. He was nominated for Best Actor in a Leading Role at The Manchester Evening News Awards for his performance as ‘Morville’ in Four Nights in Knaresborough. Marshall continues to work in film, TV and theatre.